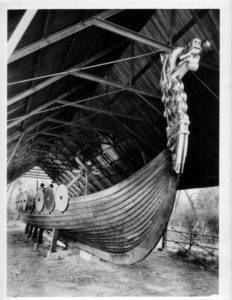 The dedication of the Viking ship in Lincoln Park took place on November 6, 1920. On this date, the Viking ship was transferred to the Commissioners of Lincoln Park (later to become part of the Chicago Park District). The head and tail are now in storage at the Museum of Science and Industry. 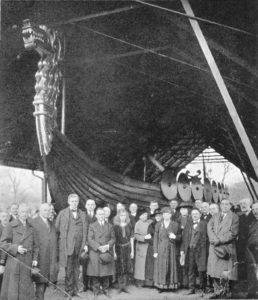 The Committee at the dedication of the Viking ship in Lincoln Park, November 6, 1920. My mom and I came to Chicago from Quito Ecuador on Sept 5th 1959. We would go to the Lincoln Park Zoo all the time in the summers growing up. My favorite thing to do was see the Viking ship. Im so very happy i can still go see the ship. Thank you for raking care of history. 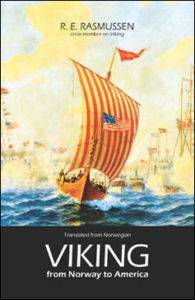 I remember going to see the Viking ship in Lincoln park in the 1950”s when I was about 10yrs old it was gone before my sis and bro were born. When was it removed from the park I heard it was moved tominnisota is that true?